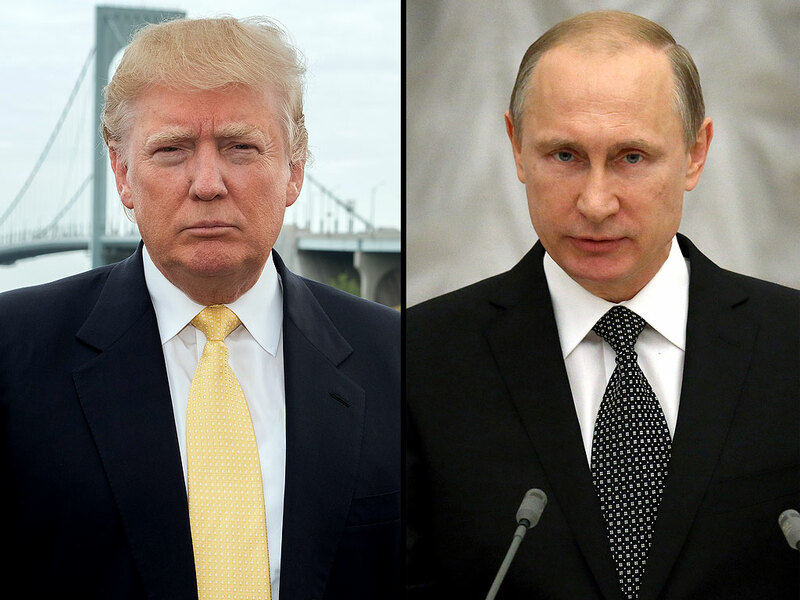 Vladimir Putin’s closest advisor Sergei Glazyev told reporters Donald Trump’s victory averted World War III. One of Vladimir Putin’s closest advisors has claimed Donald Trump’s victory has averted a third world war. Speaking after Mr Trump won a shock victory over Hillary Clinton on Tuesday, Kremlin advisor Sergei Glazyev said the Democrat politician was a “symbol of war” and under Mr Trump the US had “a chance to change course”. Relations between the two countries have sunk to their lowest point since the Cold War after Russia was accused of interfering in the election with the strategic leak of emails which were damaging to Ms Clinton and the Democrat party.